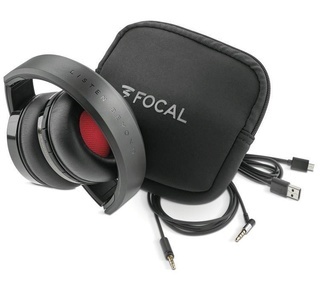 Focal Listen Wireless Headphones Brand New. Now Selling At RM1,599. Free Shipping Within West Malaysia. All the best aspects of French acoustic quality are concentrated in Listen Wireless. These wireless headphones offer hours of intense listening, with their very comfortable and ergonomic ear-cups. High-end Focal sound, in total freedom. 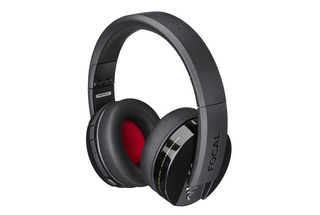 Listen Wireless are Focal’s closed-back wireless headphones, equipped with Bluetooth 4.1 wireless technology aptX compatible. Listen Wireless and its Chic edition guarantee superior sound performance, close to CD quality. Focal engineers have been very careful to keep our DNA in these headphones. 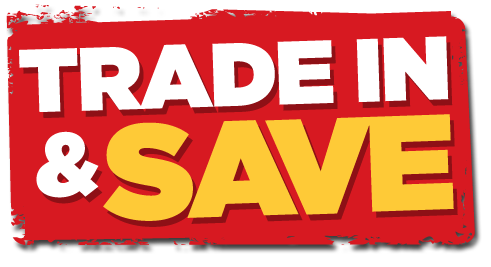 Innovative 3/4" (40mm) Titanium/Mylar drivers guarantee superior sound performance. Excellent isolation is created by the closed design and broad ear cushions. The heat-sensitive memory foam ear cushions offer optimum comfort. Listen Wireless integrate a double microphone system: ‘Clear Voice Capture’, which offer superior voice rendering during phone calls. With 20 hours of battery life and just 3 hours of charge, Listen Wireless really takes your music everywhere, in total freedom.